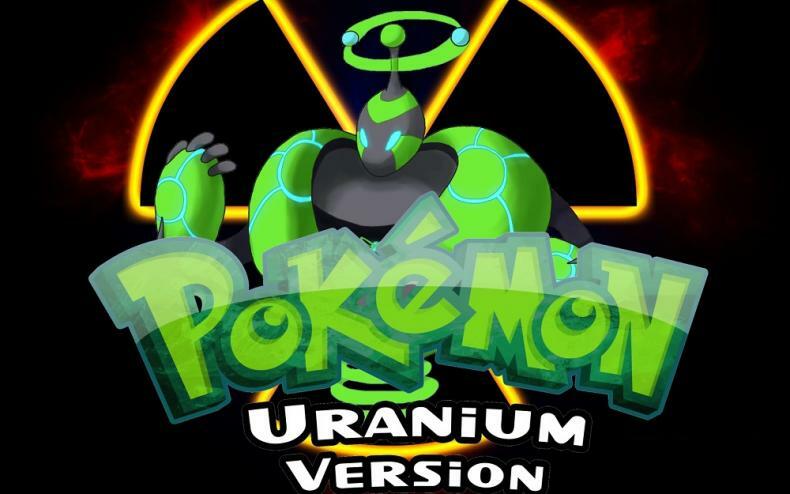 Pokemon Uranium Support Has Ceased! Fan made project can be a tricky thing, Though they can be made, if they infringe too much on a certain property, they can be legally taken down. 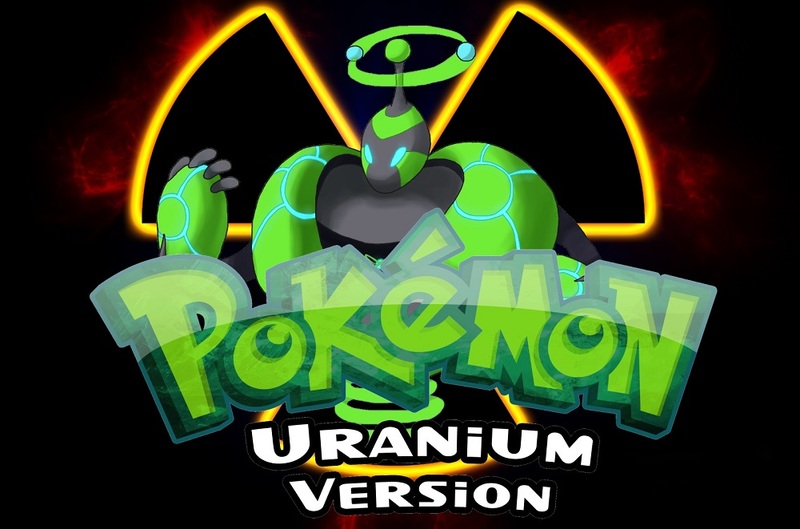 Thus is the case with Pokemon Uranium. A nine-year project that saw a group of dedicated Pokemon fans making a new region, over 100 new Pokemon, a new Pokemon type, and a story to tie it all together. Within hours, the game has been downloaded 1.5 million times. But, not longer after that, Nintendo came in and gave a cease and desist order. Shutting down all links to getting the game. Though diehard fans of the project helped keep the game alive via torrents and other ways to get the game downloaded, it appears the makers of it have thrown in the towel. They noted in a Twitter post that support for the game has officially ceased. This is not the first time Nintendo has shut down such a project, and likely will not be the last.